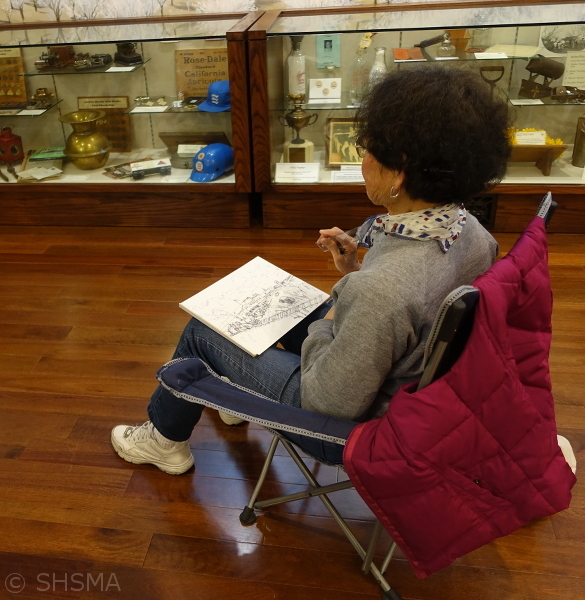 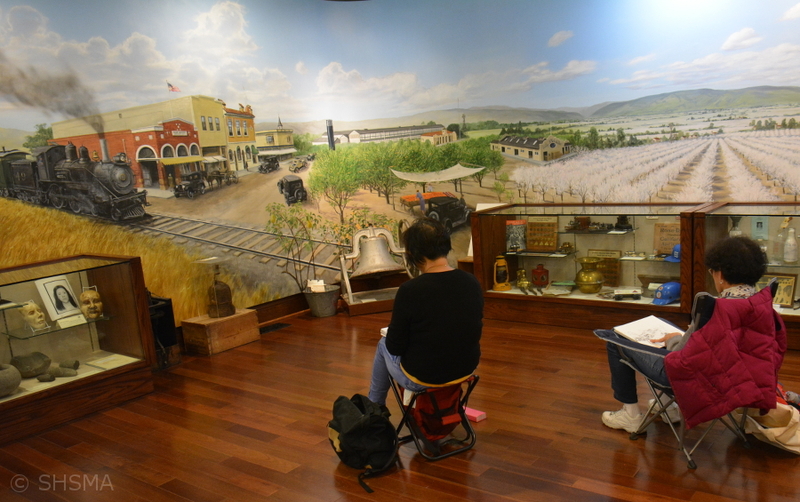 The Santa Clara County Watercolor Association visited the museum on March 1, 2018. 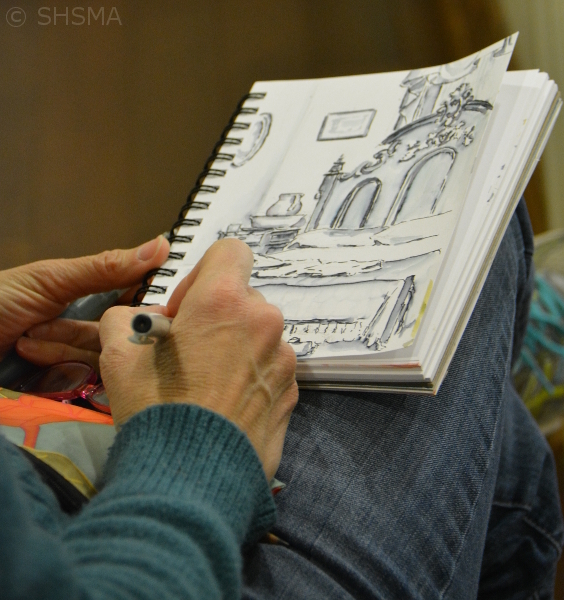 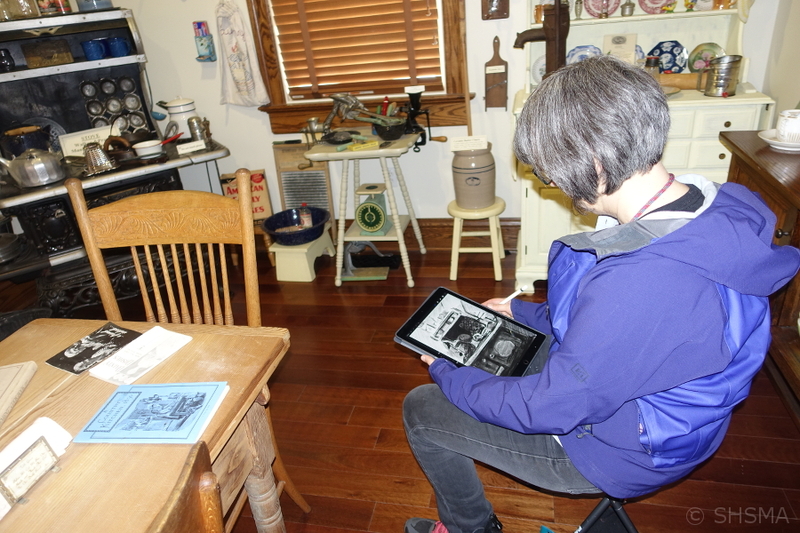 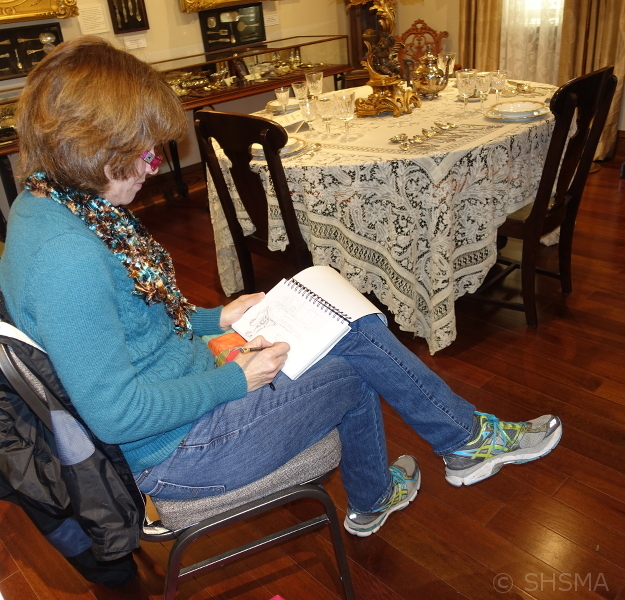 Here are photos of the artists sketching and coloring their work. 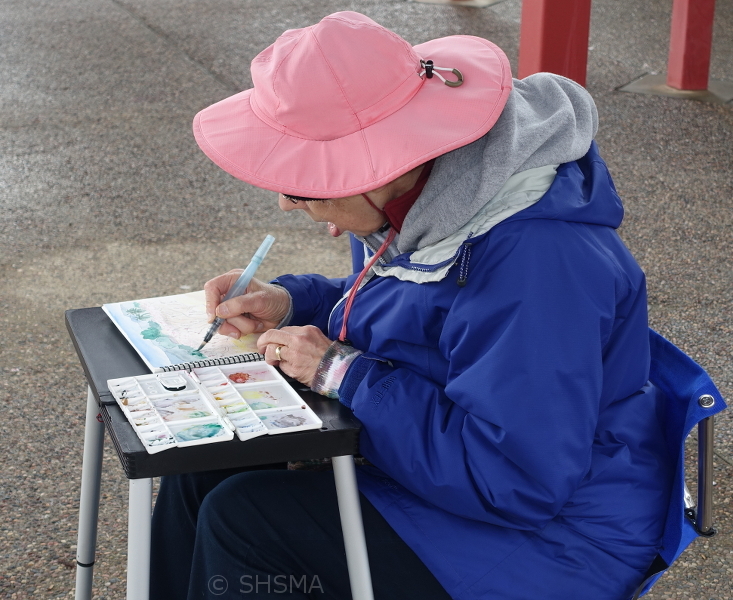 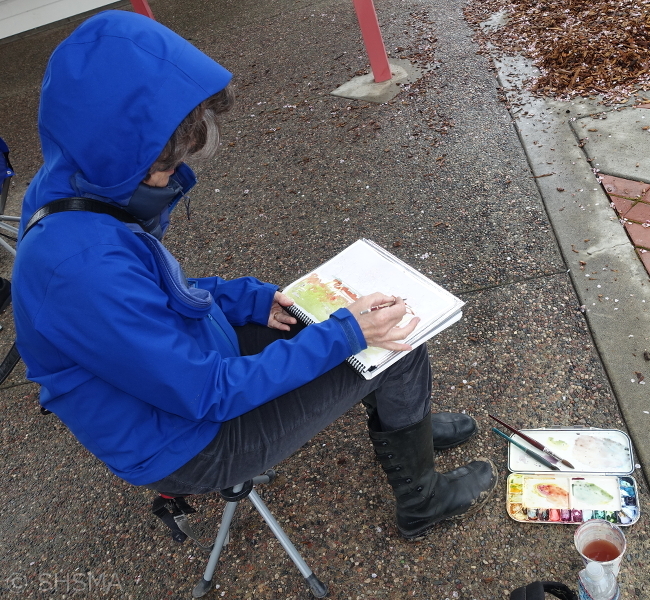 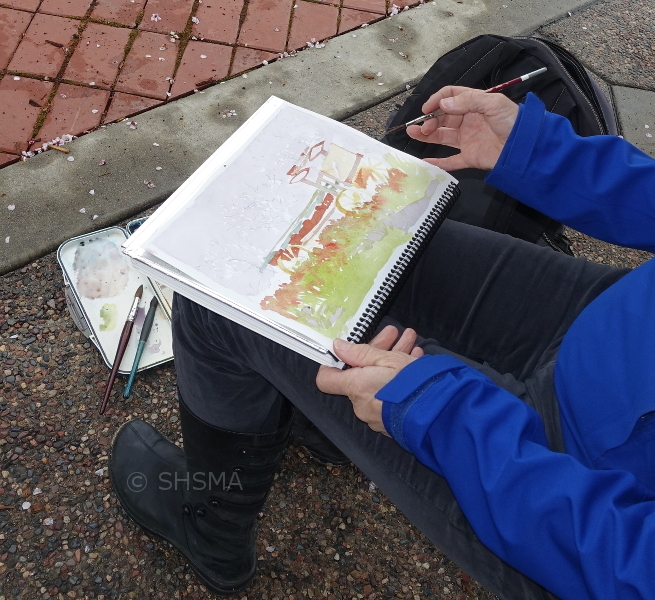 It was a rainy day, but that did not deter even the outdoor artists!